Uconnect up for Tech of the Year Award! The new technology that Chrysler is placing in all of its upcoming models is really getting people excited. So much so that AOL Autos Technology of the Year Award has placed the Uconnect system as one of the 6 finalist. The Uconnect has numerous features that have made it so popular with drivers. The ability to look at a monthly health report for your car is one. Another is being able to have your voice translated into text. It can even adjust the music you’re listening to so that you can hear the driving directions being relayed to you from the GPS or if someone is calling you on the phone in order to hear better. The competition this wonderful new tech is going up against includes Audi, Cadillac, and Ford. Honda’s “LaneWatch” and Nissan’s tire pressure monitor and refiller are also wanting to take the win away from Chrysler. 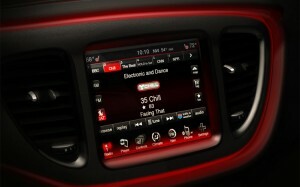 Chrysler recognizes this as a big chance for the company to show just how important the new tech is. They are urging fans of Uconnect to go and vote for them. The winner will be announced on January 9th at the Consumer Electronics Show. 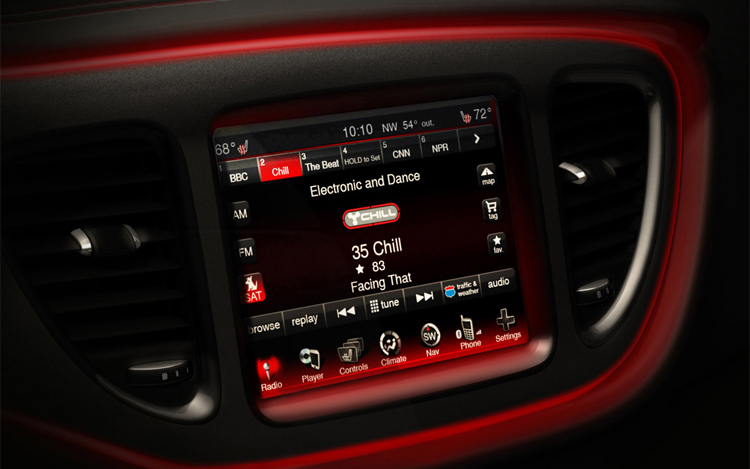 Stop by the Mopar E-Store on Bayside Chrysler Jeep Dodge’s website to see a full listing of all the tech that you can customize in your own vehicle. Like us on Facebook and follow us on Twitter for more parts and service specials!